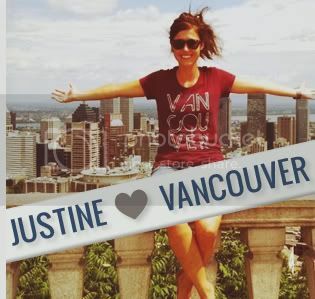 Vancouver Indoor Skydiving with Fly Zone! Ever wanted to go sky diving but too chicken to? 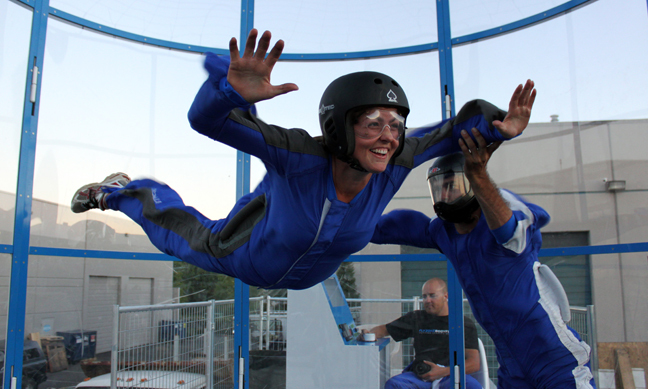 Want to experience the feeling without even having to get in a plane? Our latest Great Adventure Club event will let you do just that…. for free! 1. 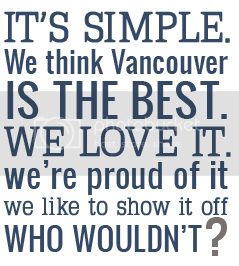 This invite is for Vancouver, we love you supporters… which means you need to have one of our shirts. 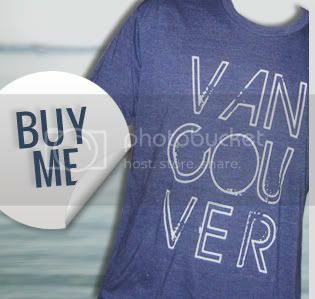 Every shirt sale helps Covenant House Vancouver. Plus they are awesome and printed on American Apparel, so it's win-win for everyone. If you don't already have a shirt, order one today! 2. Leave a comment here, on our Facebook page, or on Twitter saying you want to join us on JUNE 3RD at 1PM for our flight session. 3. We will randomly select a handful of individuals to join us for a FREE flight session. Winners will be contacted by May 31st. 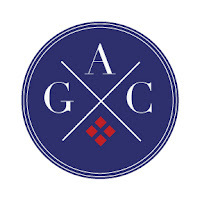 Make sure to keep checking back for more Great Adventure Club events that we are announcing. Summer is going to be so fun! !